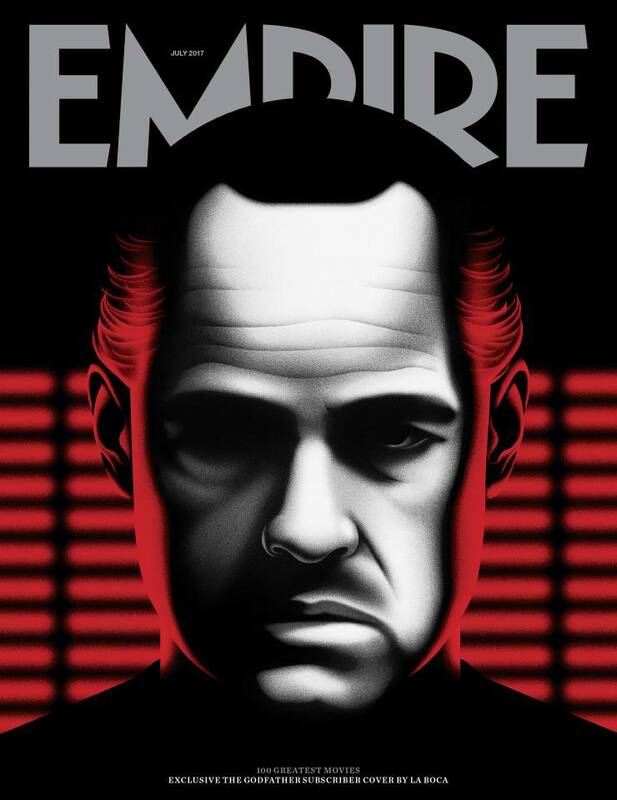 This year, nearly 5,000 fans of Empire Magazine have voted The Godfather to be the greatest movie ever made. It was directed by Francis Ford Coppola in 1972 and charters the Corleone family's rise to power. For a long time this New York based crime drama has been regarded as one of cinema’s timeless classics, going so far as to fend off the likes of Citizen Kane, Star Wars, as well as a number of other contemporary titles, to come out on top of a poll conducted by the UK's best loved film mag. 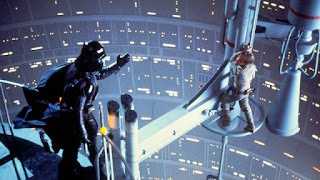 Taking second place is George Lucas's 1980 space epic, The Empire Strikes Back, while Christopher Nolan’s 2008 hit, The Dark Knight, featuring Heath Ledger’s Oscar-winning performance as The Joker, appears at number three. Fan-favorite, The Shawshank Redemption, is in fourth position, closely followed by Quentin Tarantino’s legendary black comedy, Pulp Fiction, in fifth. It’s a full house for Lord of the Rings with all three film’s in the trilogy appearing in the top 25. The Fellowship of the Ring is number ten, Return of the King is at 16, and The Two Towers is at 23. 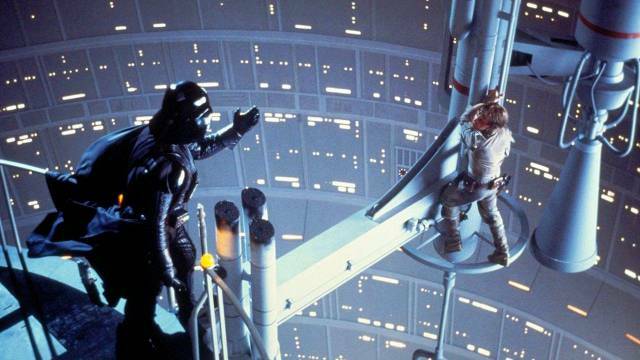 The Godfather: Part II, starring Al Pacino and Robert De Niro, appears at number 12 in the list, and Star Wars is ranked at number 9. Recent titles have also managed to gain a foothold on the list, with 2016s Captain America: Civil War at 79, 2016s Arrival at 95, and this year’s La La Land establishing itself as an instant classic at 62. Commenting on the results, Terri White, who's the editor-in-chief of Empire, said: “Empire readers turned out in their thousands to vote and, forty-five years after release, it’s fantastic to see The Godfather continue to elicit such affection from movie lovers. In addition to such perennial favorites as Star Wars and The Shawshank Redemption, it’s also encouraging to see a number of recent releases having found a place among cinemagoers’ most cherished films. Last year’s Arrival and this year’s La La Land have emerged as firm favorites, while Captain America: Civil War is the latest of the recent comic book adaptations to strike a chord." For a quick break down of the list please check out the section below. Or alternatively, click here for the full list.